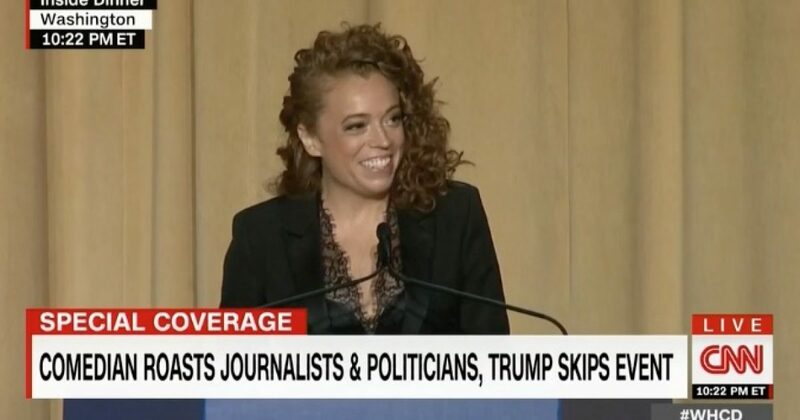 The White House Correspondents’ Dinner comedian Michelle Wolf’s new Netflix show will premiere on May 27. Wolf’s nasty and disgusting performance targeting White House Press Secretary Sarah Huckabee Sanders at the White House Correspondents’ Dinner generated national news and ignited backlash from both conservatives and some in the establishment media. By blasting Sanders, President Trump and White House Counselor Kellyanne Conway, Wolf got nationwide name recognition and attention all of which will help promote her new Netflix show. There was nothing funny about her remarks at the White House Correspondents’ Dinner but being funny wasn’t her goal. Wolf wanted attention by picking a fight with President Trump and his team.